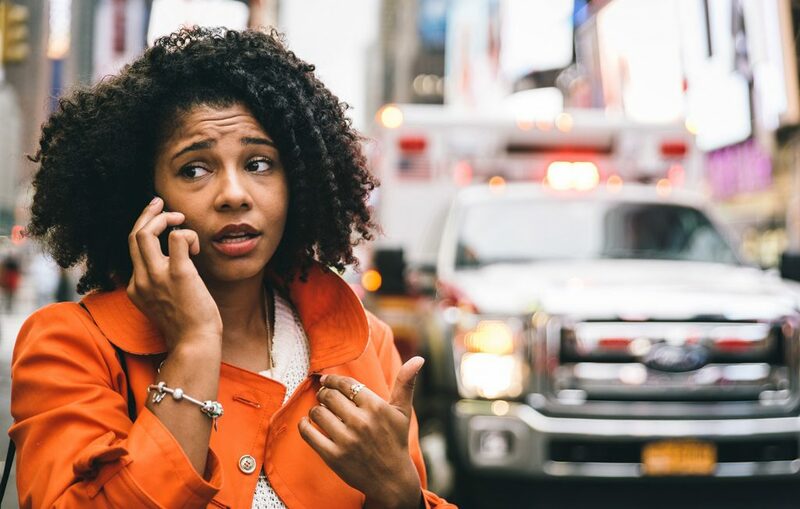 You have probably heard a lot about what to do if you are in an accident, but you may not be sure what the best course of action is if you witness an accident. Here are some tips. If you’re first instinct is to stop and help, you have a heroic soul. But, be smart about it. Do not put yourself in harm’s way and, by all means, do not stop your car where it may cause another accident. If there is no safe place to park, well out of the line of traffic and traffic that may be swerving to avoid the original accident, keep moving and call for professional help. If you can find a safe place to stop, it may not be safe to exit your vehicle. Whether you stop to render aid or not, do call 911. Do not assume that someone else has already called, even if there is a lot of traffic around. Other drivers may all be assuming the same thing. Give the dispatcher as much information as possible including the location and mile marker if appropriate. If you have stopped, tell the dispatcher how many people may need medical attention and if there are any obvious serious injuries. You should not move injury victims because it can make injuries far more severe. But then, so will getting run over by another vehicle or burning up in a vehicle that catches fire. Sometimes you have a tough judgement call to make. Those who are up and about may not be in their right mind and should be guided well away from the road as quickly as possible. You may need to stay with them to make sure they do not wander into traffic. Be aware that accident victims sometimes become violent, so be careful. If you can safely do so, stay with the accident victims until help arrives. You may be asked to give a statement and your contact information, and you may be contacted later as a witness. Read more about how to stay safe if you have been in an accident.